What a fun vacation! 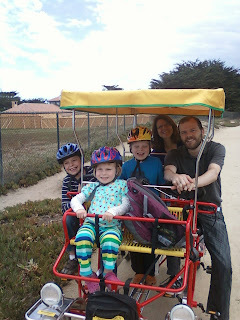 First the kids and I headed to my parents' house in the Bay Area in California for ten days. They showed us the sights, and the kids had fun playing with all their uncles' old toys. Beach at Angel Island. 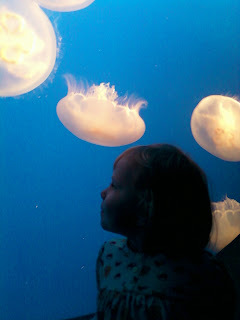 Sapphire is supposed to be a jellyfish person, and the boys are squid-people. Look, mom, gravity works on marbles! That rock in the background has SEALS on it. 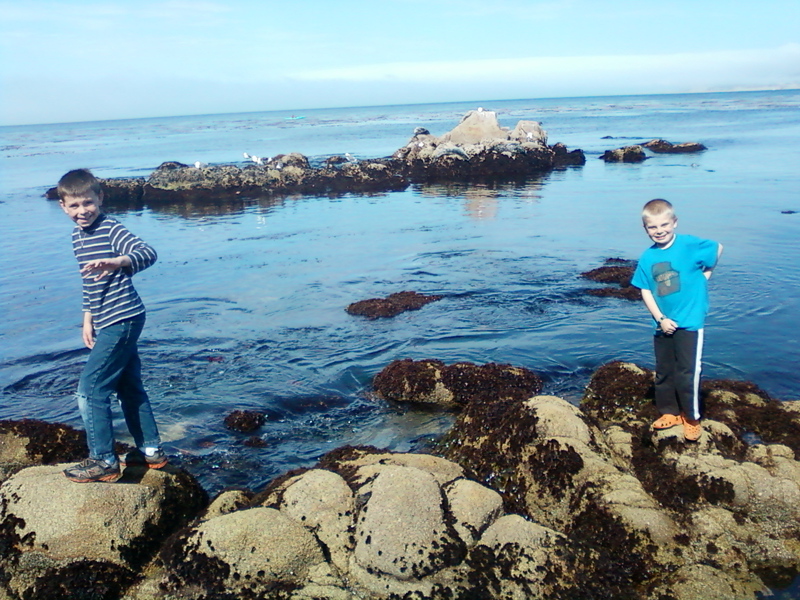 Fun tidepooling in Monterey! 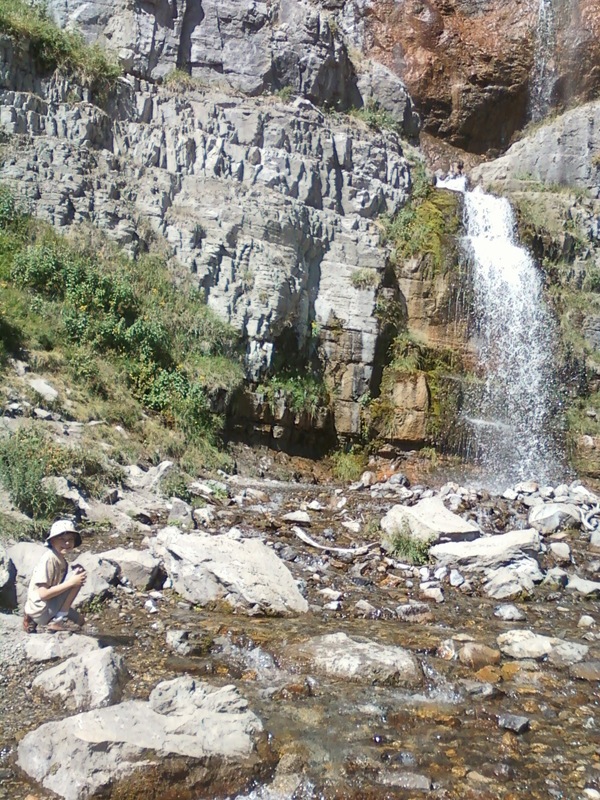 Then we drove with my parents up to Utah for a family reunion for everyone on my dad's side of the family. 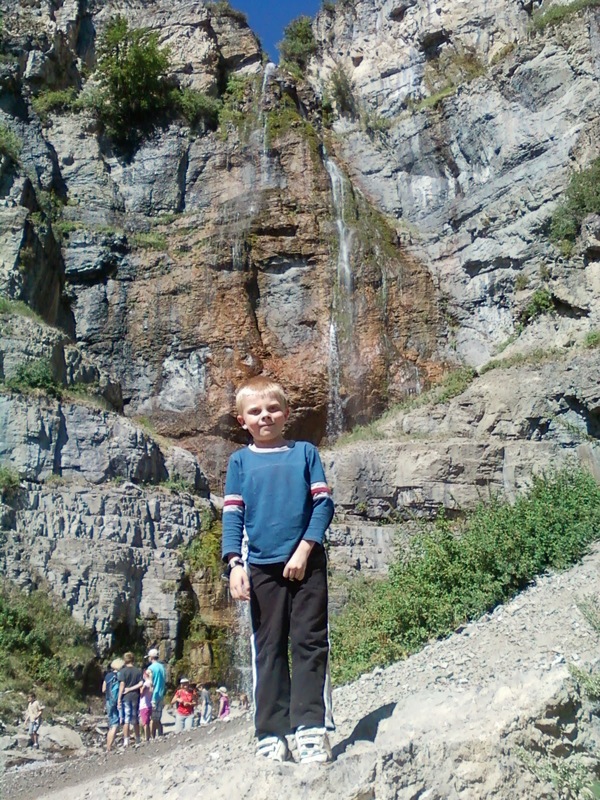 It was held at the Timp Lodge near Provo, which has beautiful grounds, a nice big kitchen, and lots of games (pool, foosball, ping pong). But the kids mostly enjoyed playing with oodles and oodles of COUSINS! I think my favorite part was playing games with relatives, but I didn't get any pictures of that because I was having too much fun! :-) Games we played and enjoyed include Carrom, pool, Gloom, Skulls & Roses, Magic: The Gathering, Metagame, and Zendo. Uncle Bud made balloon animals, to the delight of all the kids. My mom is awesome at getting little kids to hike and enjoy it! My sister runs a gaming blog, and she let me do a guest post there about Android games. Have a look if you're interested! Coach and I are celebrating our 7th anniversary today. 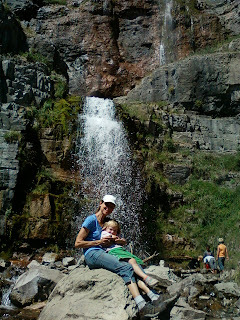 We are not fancy people- neither of us require expensive gifts or gourmet dinners and hip and fashionable restaurants. It's just not our thing. Don't get me wrong- I'm not turning down a pair of Tory Burch riding boots or fine jewelry if it's offered and neither of us will turn away a fantastic meal, but if given the choice we'd really just like to have fun and be outside. So we celebrated marriage with a bike ride, some body surfing, a nap on the beach, some reading, and an evening sitting at a local hangout listening to beach music and laughing. Mostly we laughed at our righteous body-surfing collision and my inability to catch a good wave. Let's just say that until you have faced 200+ pounds of Coach hurtling toward you with all the power of the Good Lord and the sea behind him, you haven't really lived. And if you're not careful, you won't live long. Thankfully I will survive to see another day but I did have to take to my towel for a bit while my sand wounds oozed. It was a good time to pick up a book. So I thought I'd let you in on what I'm reading this week. This one is about a blogger done very wrong by her husband. And since I like bloggers and husbands it seemed like a good choice. Except for all the cuckolding. That's never fun. But there is a sweet revenge scene early in the novel and then the protagonist ends up in divorce recovery with 3 other women. Clearly, hilarity will ensue. 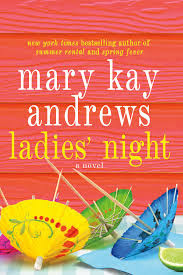 Mary Kay Andrews has been one of my very favorite beach authors since I read Hissy Fit: A Novel . And speaking of favorite authors to read on the beach, Dorothea Benton Frank is an absolute must for me when we get back to the Lowcountry. Leslie is the last of the first wives in her husband's group of friends. All the others have gotten new, younger wives. Which means that Leslie is basically a dead wife walking. So she takes matters in her own hands and goes to get her life back before she loses it to Wes. As Amazon says, "Told in the alternating voices of Les and Wes, The Last Original Wife is classic Dorothea Benton Frank: an intoxicating tale of family, friendship, self-discovery, and love, that is as salty as a Lowcountry breeze and as invigorating as a dip in Carolina waters on a sizzling summer day." She knows the Lowcountry, she knows women, and she knows how to time a really good story. If you've never read any of her work you're going to want to read Plantation (Lowcountry Tales) . Well. Do we even need to talk about this? If you didn't read the first book you surely saw the movie. Fashion, society, New York, and the cut-throat world of magazine publishing. I'd hate every minute of it in reality, but I surely love the guilty pleasure of reading about it from the safety of my own beach towel. J. Courtney Sullivan was such a surprise for me. I LOVED Maine (Vintage Contemporaries) . Sullivan's novels cover vast expanses of time. 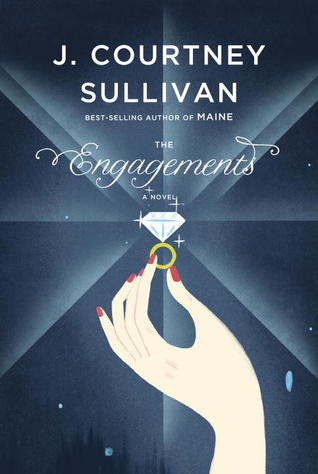 This one covers 4 marriages and the history of the diamond engagement ring in America. I read Saving CeeCee Honeycutt: A Novel and was absolutely stunned at how much I loved it. Naturally, I can't wait to read this one. Hoffman is a character writer as well as a regional writer. I haven't started this one yet, so I'll let Amazon do the describing. 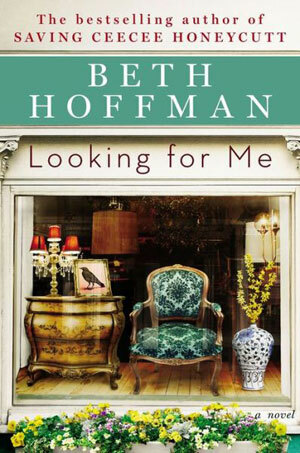 They say that "Looking for Me brilliantly melds together themes of family, hope, loss, and a mature once-in-a-lifetime kind of love. The result is a tremendously moving story that is destined to make bestselling author Beth Hoffman a novelist to whom readers will return again and again as they have with Adriana Trigiani, Fannie Flagg, and Joshilyn Jackson." Now, I've got to run and nurse my sand wounds from our day of body surfing. We just made a visual novel game! Today we didn't have anything planned, so I figured, why not make a visual novel game? The kids had a great idea, they made legos for it and took pictures, and I helped type everything up. I have already been working with Ren'Py (a visual novel engine) for a project I'm working on, so it was pretty easy to set them up. Why didn't you tell me it was the most important television development since Friday Night Lights? On a particularly hot afternoon a few days ago I thought I would give the first episode a whirl. The next thing I knew I was glued to the couch imagining myself as a CIA operative. Did you know you can apply to be a Clandestine Operations Officer? I don't know what that is, but I was fairly certain for most of Wednesday that I would be really good at it. "Oh please. I would be awesome at anything with clandestine in the title. 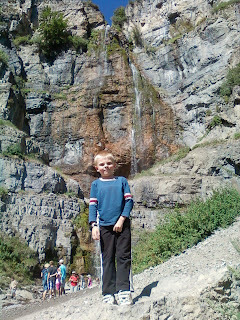 I had the kids convinced we were going to learn pottery from a Native American when we were, in fact, going zip-lining. I am nothing if not clandestine." I said. "Maybe," he said, "but you wouldn't be caught dead in cargo pants." And as quickly as it came, my fleeting career in the CIA was over. Because he is right- I'm not wearing anything deemed cargo or utility. It's summer so the living is definitely easier around here. I've been cooking, playing with the dogs, and gardening. I've also been trying to find new and exciting ways to prepare zucchini. We have two zucchini plants, and I've harvested well over 30 pounds of zucchini. So to drive home the clandestine point with Coach I decided to make a zucchini recipe and try to pass it off to the kids as tater tots. 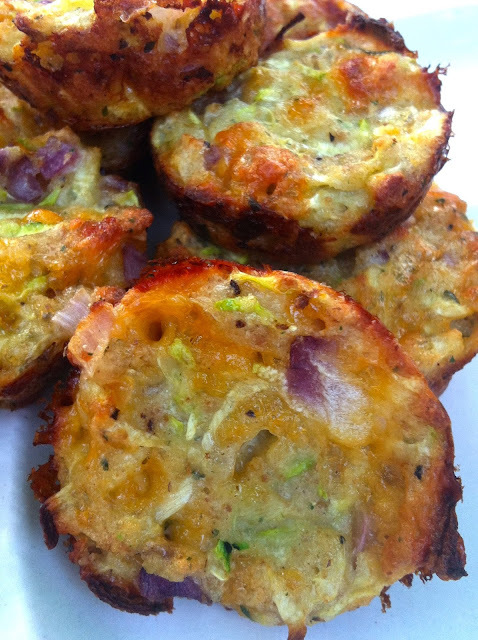 I call them Zucchini Tots. I'll have you know the Operation Zucchini Freedom was a success. Coach, as I've mentioned before, has become a Crossfitter. And with that comes an obsession with Paleo Diets. We've discussed it before. Now, I'm always skeptical of Paleo foods because, well, CARBS, but the more I read the more I understand that the key to a long life free of chronic disease may require that we back away from the carb buffet. So. I agreed to Paleo 80% of the time. The other 20% can include carbs and what have you, but our commitment to locally sourced meats and vegetables is 100% in the Momsense kitchen. Anyway, if you find yourself trying to clean things up while simultaneously missing fried chicken, then this is your book. Now, I'm not a religious recipe follower. I change ingredients, add ingredients, and so on. But I always find a cookbook is a great place to start and get inspiration. So here are a few of my other favorites. Okay. THESE. Oh the recipes. 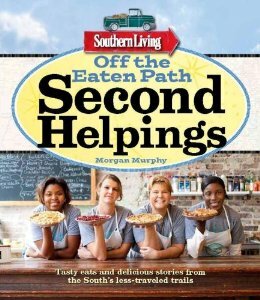 This is what happens when Southern Living and Morgan Murphy get together for food-loving. He travels all over the South and eats in local eateries. Then he coaxes the owners to give up a couple of trademark recipes. This is the book you want when you are going to a potluck. Trust me. Now, these recipes are decidedly not Paleo, but they will get the job done for the other 20%. If I'm going off the rails and eating carbs, then I'm going to do it with something in one of these books. 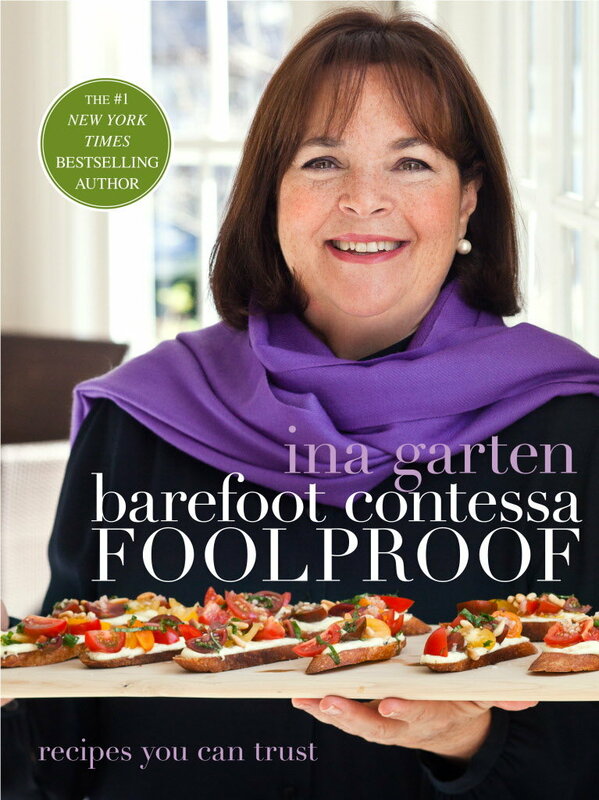 You can't beat Ina Garten. She's good about using high-quality produce and meats. She does enjoy a carb or two, but her chicken recipes are out of this world and I've found ways to make them Paleo-esque. And they are foolproof. You really can't go wrong here. Because of this book my family now eats goat cheese, brussels sprouts, and kale. So, mission accomplished here. 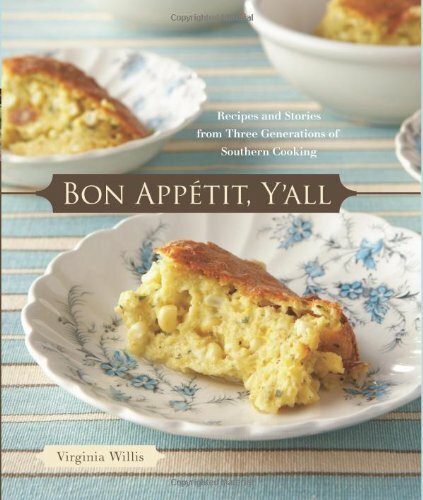 Virginia Willis makes elegant comfort food using ingredients that we have in our backyard. 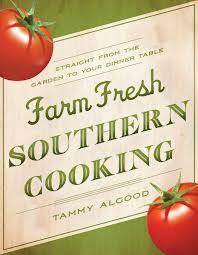 This is a Southern book written by a classically trained French chef. The food is out of this world. Many recipes are Paleo-friendly, and many more can be made so with a few minor alterations. 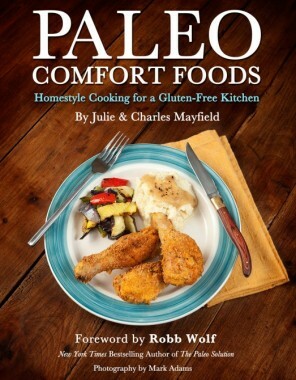 And of course, if you don't care anything about Paleo and you just want good food- this is your book. It is one of my all-time favorites. I've got to run and work on my tomatoes. I've got 16 heirloom varieties growing out back and I'm sure there will be pounds of zucchini just waiting to be picked. So I got sidetracked by an impromptu bathroom makeover and a maiden voyage into Hot Yoga. There was a Groupon for $39 and a rumor that Kimberly Williams-Paisley and Nicole Kidman were regulars at this particular studio. My experience so far has proven that to be untrue. However, there are a lot of mommas and a youngish man with a flowing head of hair and a penchant for practicing yoga in a speedo. So, basically the same thing except not really at all. Anyway, my duties as a taxi driver, food preparer, and yogi and a general attitude of laziness have kept me from getting this post finished. But I've been reading. Oh, have I been reading. Today I have a list of fiction titles that I plan on reading in the next couple of weeks. Tomorrow I'm going to post some recipes and snack foods that we've been living on since summer break started. We're in beast mode here in the kitchen. Lean and clean because in the words of Kaci, my yoga instructor, "a tight body is a light body." I am reading this one right now. It's been compared to The Help and To Kill a Mockingbird. It was highly recommended by Jen Lancaster over on her blog. I haven't finished yet, but I agree so far with her assessment. The story is told from two different points of view. It also alternates between present day and 1938. The story is always in the contrast isn't it? 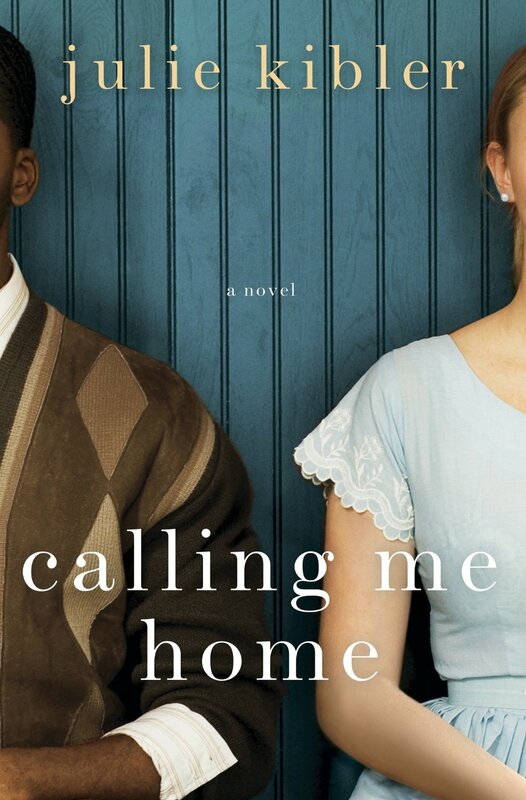 Amazon says it is "a soaring debut interweaving the story of a heartbreaking, forbidden love in 1930's Kentucky with an unlikely modern-day friendship." 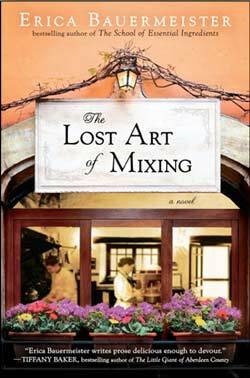 Do novels about cooking make you want to cook? Remember when Julie and Julia came out in theaters? Coach still doesn't like to talk about it, but suffice it to say we ended up with a copy of Mastering the Art of French Cooking and a string of less-than-stellar forays into the world of Julia Child. Here's hoping this book doesn't spark some sort of cooking frenzy. But don't you just love a story that involves love AND food? It sounds like a season of Cheers. Except dignified. And without beer. Or Norm. So, really not at all like Cheers. So, basically there's a restaurant, a restaurant owner, a group of regulars whose lives mix together to create a symphony of drama and food. Who can't get onboard with that? I finished this one a couple of weeks ago. If you haven't read Firefly Lane, you must do that before you read Fly Away. Fly Away is a sequel. So. If you have already read Firefly Lane, then I don't need to tell you how good this is. TullyandKate. You know what that means. Kristin Hannah does for the Northwest what Dorothea Benton Frank has done for the Low Country. "Once, a long time ago, I walked down a night-darkened road called Firefly Lane, all alone, on the worst night of my life, and I found a kindred spirit. That was our beginning. More than thirty years ago. TullyandKate. You and me against the world. Best friends forever. But stories end, don’t they? You lose the people you love and you have to find a way to go on. . . ."
And listen. It doesn't disappoint. 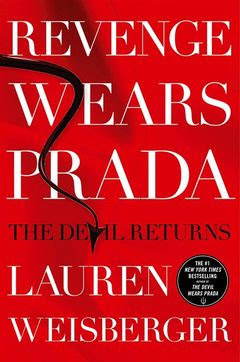 The cover says "fans of Jennifer Weiner and Emily Giffin will strongly appreciate this rising star in women's fiction." I think "strongly appreciate" is an oddly-worded phrase for a book cover, but I do love both Jennifer Weiner and Emily Giffin. "An all-expense-paid week at a luxury villa in Jamaica—it’s the invitation of a lifetime for a group of old college friends. All four women are desperate not just for a reunion, but for an escape: Tina is drowning under the demands of mothering four young children. 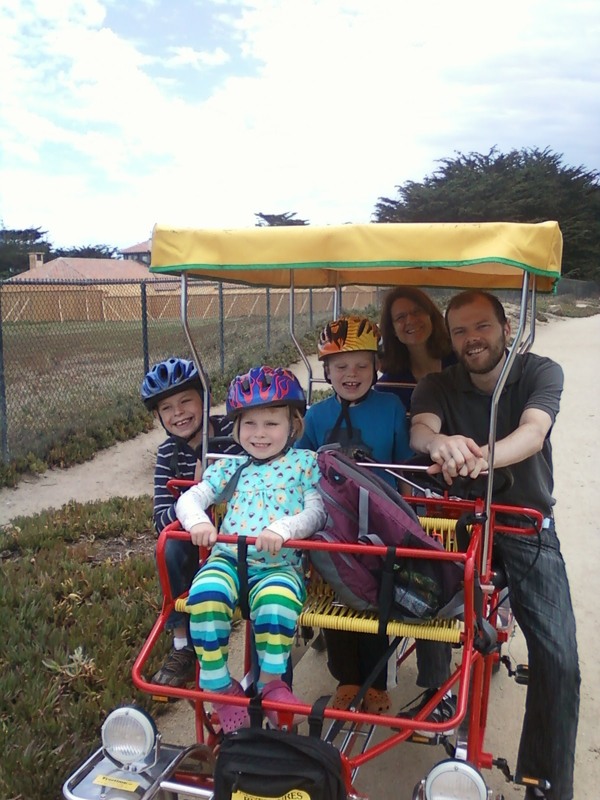 Allie is shattered by the news that a genetic illness runs in her family. Savannah is carrying the secret of her husband’s infidelity. And, finally, there’s Pauline, who spares no expense to throw her wealthy husband an unforgettable thirty-fifth birthday celebration, hoping it will gloss over the cracks already splitting apart their new marriage. Languid hours on a private beach, gourmet dinners, and late nights of drinking kick off an idyllic week for the women and their husbands. But as a powerful hurricane bears down on the island, turmoil swirls inside the villa, forcing each of the women to reevaluate everything she knows about her friends—and herself." Jamaica...old college friends...reunions...escapes...languid hours on a private beach... What's not to like? I feel like I might spend a few languid hours at a noisy neighborhood pool reading this one. 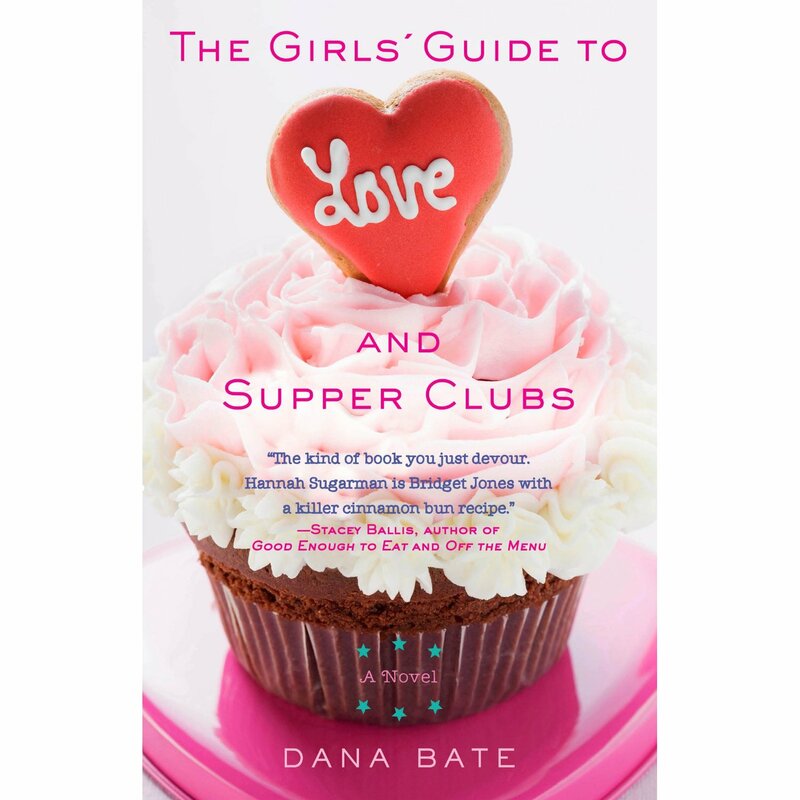 Another book about food and relationships. Y'all, I swear I will not put weight on this summer. If. It. Kills. Me. But I am going to read about other people's culinary conflicts with wild abandon. This one is about "friendship, fine dining, and learning life doesn't always turn out quite how we expect it to." Yeah, no kidding. If things turned out the way we expected them to I'd be living in the Blue Ridge Mountains practicing pediatric medicine while raising my blond twins. So far my experience has been that reality is usually so much better than expectation, so I feel like this will be an uplifting novel. Okay, I don't even know how I heard about this one. 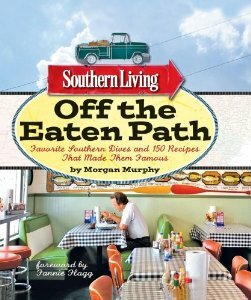 Southern Living maybe? Or maybe People? I'm very sophisticated in my periodical subscriptions. 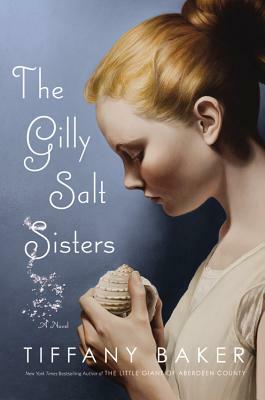 All I know is there is a salt farm and a family's secrets and betrayals. I feel like I can't really lose with this one. And a friend told me one of the characters could be me. She wouldn't tell me which one, so now I have to read it for obvious reasons. It's like when we took the girls to see Gone With the Wind and I was assuming the entire time that they would say that Melanie reminded them of me. 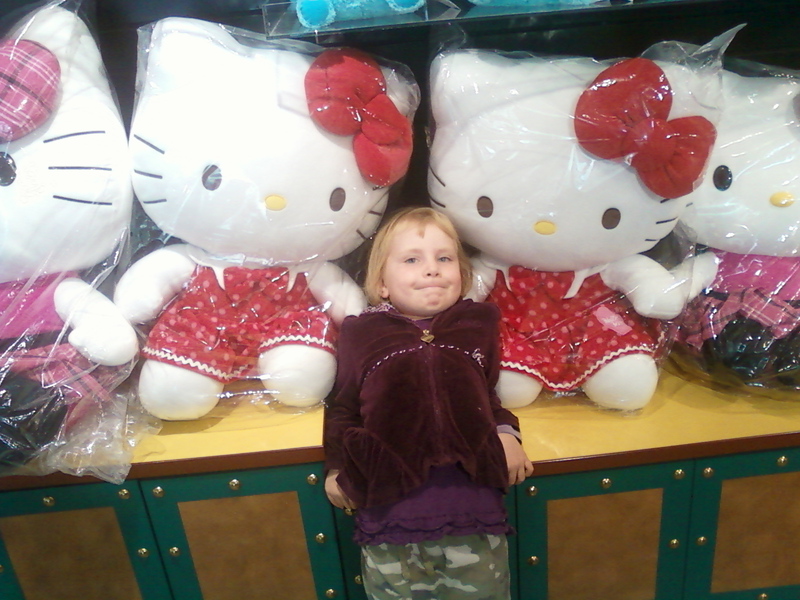 Instead they said that I acted just like Mammy. Coach's response was that it could be worse, they could have said I was most like Scarlett. Clearly, no one in my family understands Gone With the Wind or me. 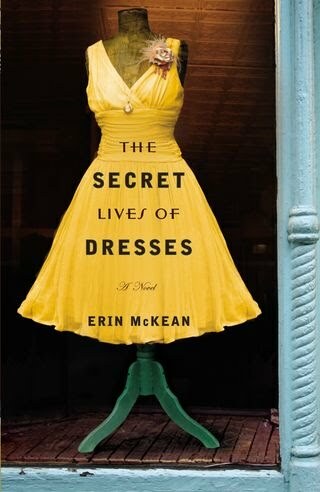 Can you really go wrong with a book that has a yellow dress on the cover? I really don't think you can. Here's what I know. There's a grandmother, vintage couture, and it takes place in North Carolina. Seriously. I don't think you can go wrong with this one. Oh, and I'm pretty sure there will be some sort of romantic plot as well. Hello, swimming pool? I'm heading your way with a loaded Nook and a big floppy hat. I have loved her since the Shopaholic novels. Her stories are fun and the British turns of phrase make me smile. British and Southerners are really the only two groups of people that are asked to talk on command just so others can hear the accent. I wonder how Siri handles British accents because the Good Lord knows she doesn't understand Southern. That's another day though. I feel like this will get complicated. I also feel like I know exactly how it will end. But I will love it anyway because of all the Brits and love and stuff. I just realized that this is the third novel that includes eating in the title. Have I told you all that I've given up carbs for the month of June? The Lenten season was really stressful at our house and I didn't participate. I'm making up for it now. And, well, cellulite is a never-ending battle. So, while I'm not actually eating cupcakes and other food items right now, I have absolutely no problem reading about them. And yes, I realize I am probably the only person that hasn't read this novel. I'm getting to it. Sometimes it takes me a long time to board the train. "The Victorian language of flowers was used to convey romantic expressions: honeysuckle for devotion, asters for patience, and red roses for love. 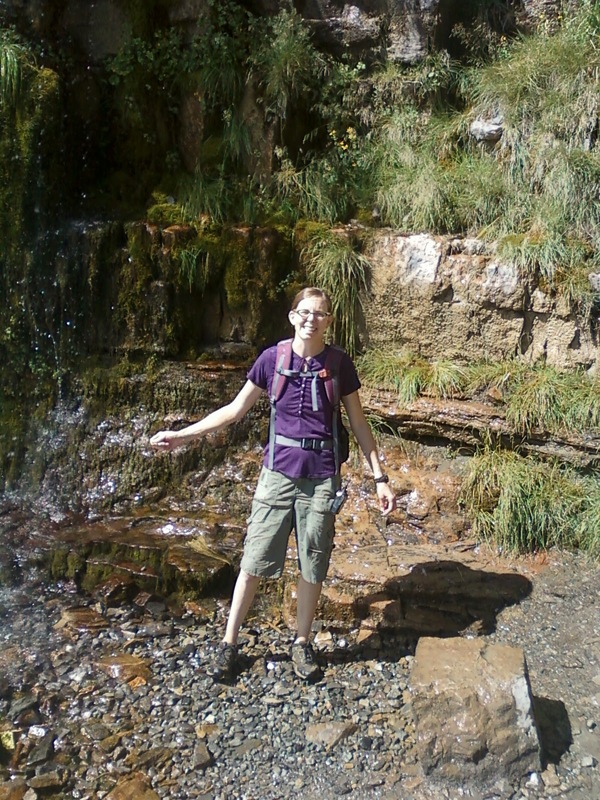 But for Victoria Jones, it’s been more useful in communicating mistrust and solitude. After a childhood spent in the foster-care system, she is unable to get close to anybody, and her only connection to the world is through flowers and their meanings. 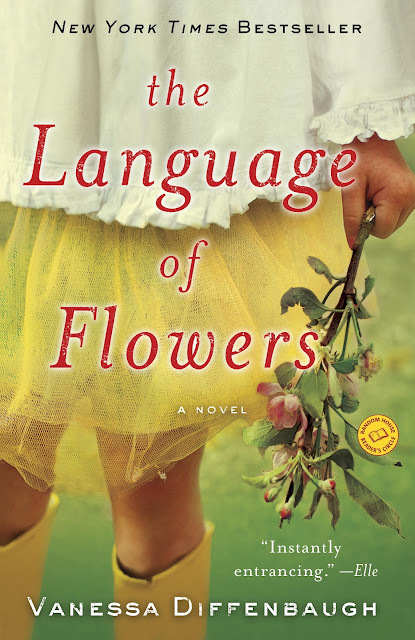 Now eighteen and emancipated from the system with nowhere to go, Victoria realizes she has a gift for helping others through the flowers she chooses for them. But an unexpected encounter with a mysterious stranger has her questioning what’s been missing in her life. And when she’s forced to confront a painful secret from her past, she must decide whether it’s worth risking everything for a second chance at happiness." I'll be back tomorrow with regular Momsense and some recipes.